CLOSEOUTS. 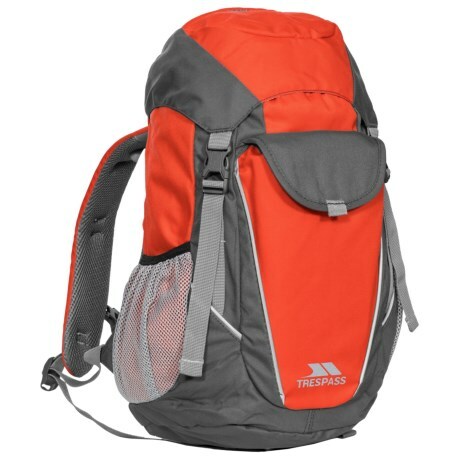 Equip your young adventurer for the wild with this Trespass Buzzard 18L backpack, made of tough ripstop and featuring a big main compartment with comfortable foam padding in all the right places. Available Colors: CARROT.